Joseph R. Cohen DDS is founder of Southwest Orofacial Group, formerly known as Southwest Pain Management Associates. He manages our Orofacial Pain Program. His practice focuses on orofacial pain including atypical tooth pain and headaches, trigeminal neuralgia, temporomandibular joint disorders as well as oral appliance treatment of sleep apnea. Dr. Cohen is board certified by the American Board of Orofacial Pain, and is past president of that board. He is a member of many professional organizations including the American Dental Association, American Association for the Study of Headaches, American Pain Society, and is past president of the American Academy of Orofacial Pain. He is currently an Adjunct Assistant Professor at the Orofacial Pain Center at UCLA. He is also responsible for TMD and Orofacial Pain Education at Arizona School for Dental and Oral Health, a clinical instructor at Midwestern University, College of Osteopathy, Arizona Campus and is one of eight national consultants for the American Dental Association, Commission on Dental Accreditation assigned as a site reviewer to recommend which TMD/Orofacial Pain Graduate Programs qualify to be accredited by the Commission on Dental Accreditation (A Federal Agency). 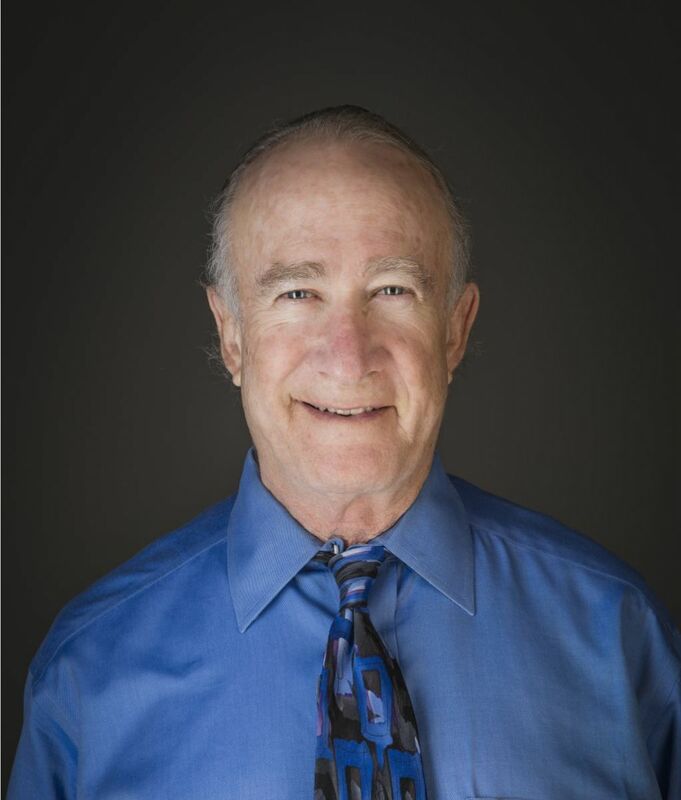 Dr. Cohen is a graduate of the University of Arizona and the University of Tennessee Dental School and has been in private practice in Phoenix since 1971. He has authored many articles and has lectured on Craniomandibular Disorders and Orofacial Pain all over the world. Dr. Cohen is frequently asked to consult by the doctors at the Mayo Clinic regarding treatment of TMD and Orofacial Pain. 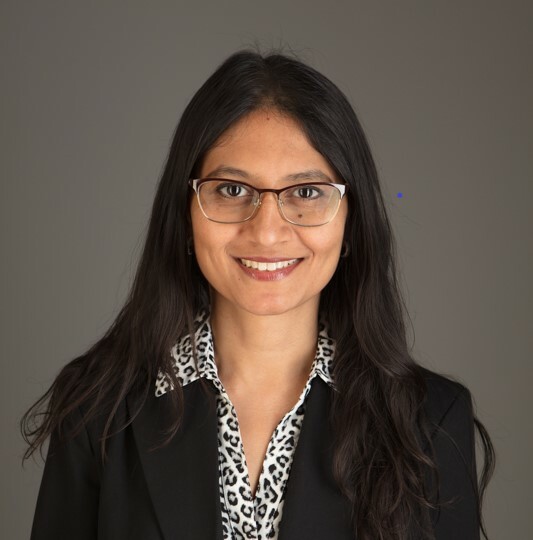 Dr. Seena Patel currently serves as the Associate Director of Oral Medicine and Assistant Professor at the Arizona School of Dentistry & Oral Health at A.T. Still University. She is also an associate at Southwest Orofacial Group in Phoenix, AZ, limiting her practice to orofacial pain, oral medicine, and dental sleep medicine since 2012. She is a Diplomate of the American Board of Orofacial Pain and the American Board of Oral Medicine. Dr. Patel simultaneously earned her dental and master’s in public health degrees from the Arizona School of Dentistry & Oral Health in 2010, and completed her residency in both orofacial pain and oral medicine at the Herman Ostrow School of Dentistry at the University of Southern California in 2012. Her educational interests are in myofascial pain, neuropathic pain, oral mucosal diseases, management of obstructive sleep apnea with mandibular advancement devices, and the dental management of medically complex patients. She has authored several publications that encompass these topics, and her current research endeavors are focused on the management of myofascial pain affecting the orofacial structures, the dental management of patients taking direct oral anticoagulants, and the dental management of patients undergoing head and neck cancer therapy. She also serves as a peer-reviewer of scientific articles for dental journals. Furthermore, she has lectured at several local and national dental meetings on various topics on orofacial pain and oral medicine-related conditions. Dr. Patel maintains her membership in the American Academy of Orofacial Pain, and American Academy of Oral Medicine, Central Arizona Dental Society, Arizona Dental Association, American Dental Association and Americanm Dental Education Association. Dr. Amrittej S. Virk received his dental degree with honors from the University of Pennsylvania School of Dental Medicine in 2016. He also earned a certficate in Inetgrative Pain Management through Penn Dental Medicine's Selective Program. During dental school, he externed at the Massachusetts General Hospital orofacial pain clinic in Boston which furthered his interest in headache, facial pain/TMJ and sleep apnea management. 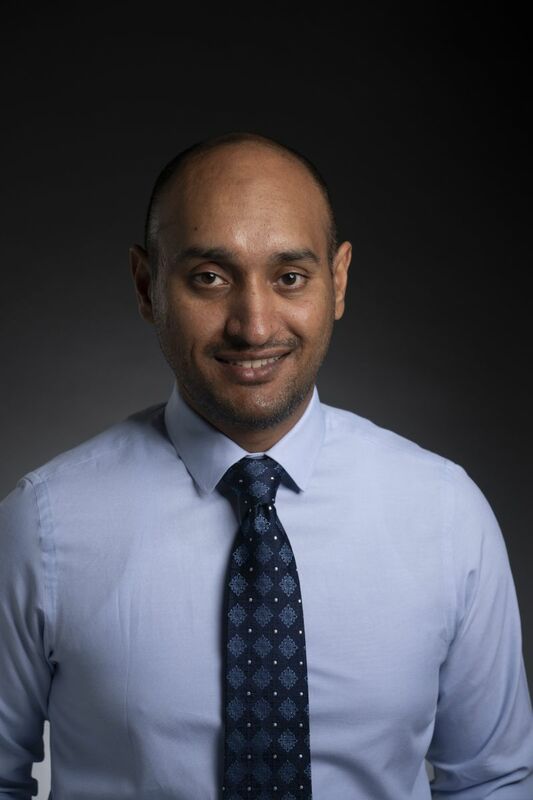 After dental school, Dr. Virk decided to dedicate the rest of his career to orofacial pain and entered the two-year Orofacial Pain and Dental Sleep Medicine residency program at UCLA which he completed in 2018. During his last year of residency, he served as chief resident. Dr. Virk is board certified by the American Board of Orofacial Pain. He is currently a member of the American Academy of Orofacial Pain (AAOP), the American Headache Society (AHS), International Association for Study of Pain (IASP), Headache Cooperative of the Pacific (HCOP), American Dental Association (ADA) and Texas Dental Association (TDA). He has presented scientific posters at both national and international conferences and is currently an Adjunct Assistant Professor at the Texas A&M College of Dentistry, Dallas. He is also actively involved in the clinical research at both UCLA orofacial pain clinic and Texas A & M Dental College sleep research program. He limits his practice to orofacial pain, including atypical tooth pain and headaches, trigeminal nerve disorders, and temporomandibular joint disorders, as well as oral appliance therapy for sleep apnea. 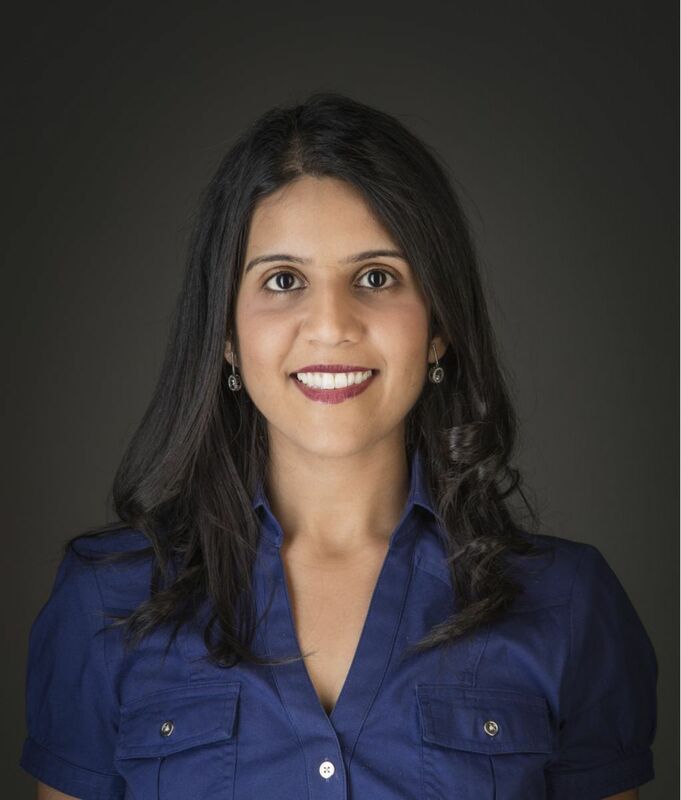 Dr. Dharti Patel received her dental degree in 2002 from the University of Pennsylvania School of Dental Medicine. She completed her Fellowship in Oral Medicine at the University of Medicine and Dentistry of New Jersey in 2004, serving as Chief Resident of the Dental Division at the University Hospital, joining the faculty at the New Jersey Dental School as a Clinical Assistant Professor in the Department of Diagnostic Sciences and Division of Oral Medicine. She has achieved her board certification in Oral Medicine as well as in Orofacial Pain. She is a Fellow of Dental Surgery of the Royal College of Surgeons of Edinburgh in Oral Medicine and a Fellow of the International Congress of Oral Implantologists. She is a former Clinical Assistant Professor at the NYU College of Dentistry in the Department of Oral & Maxillofacial Pathology, Radiology and Medicine, where she lead the clinical program in orofacial pain and medicine and attended to the special needs clinic. She also lectured in oral medicine, systemic pathology, radiology and medically complex patients to post-graduate and undergraduate dental students. Dr. Patel’s academic interest keeps her active belonging to twelve different dental academies and organizations. For over 15 years, she has extended her scope of practice in all aspects of general/cosmetic dentistry, oral surgery, endodontics, prosthetic and implant dentistry, pediatric dentistry, oral medicine and orofacial pain. She has trained in energy medicine such as holistic Reiki healing practices, Applied Kinesiology, Craniosacral Therapy. She is currently completing her Doctorate in Naturopathic Medicine to integrate complementary alternative medicines into her practice.